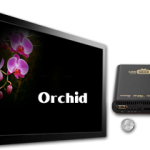 The Orchid is a HD Digital Signage Media Player that provides an effective way to schedule and display digital content. 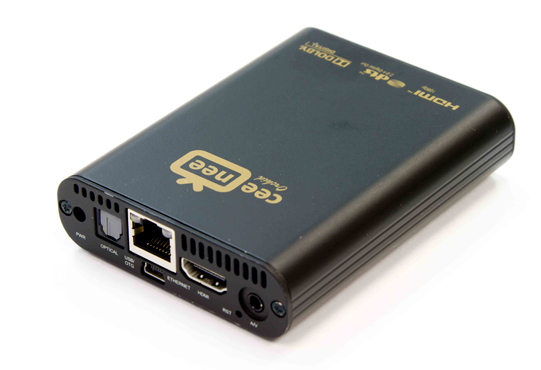 When connecting the Orchid to a network, the content can be remotely pushed to the Orchid by using a computer, laptop or even a smart phone. 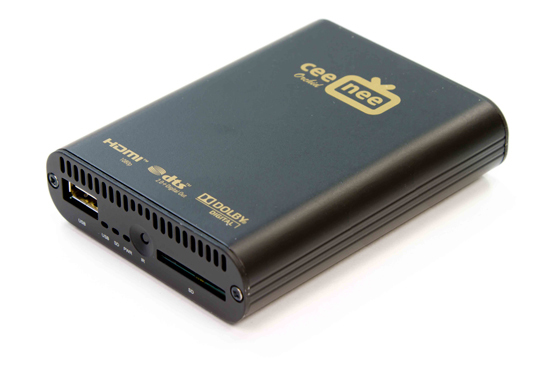 A number of units can be installed at various locations to pull content from CeeNee WhiteCloud servers on a finely tuned schedule. 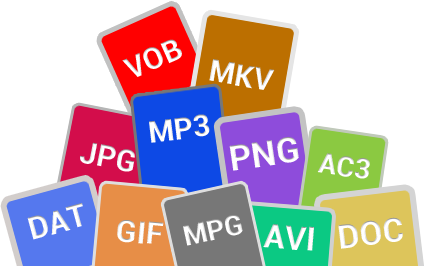 Orchid provides an intuitive directory and file structure that can easily be created and maintained by any web browser. 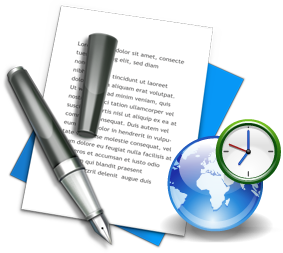 This allows users to concentrate more on the content creation process. 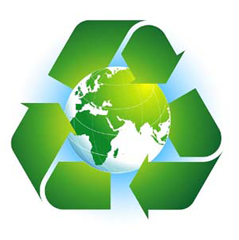 A built-in real time clock is dedicated for a precise synchronization with external servers. 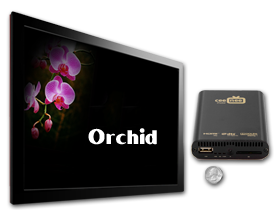 Orchid supports all popular audio and video file formats with the output resolutions up to Full HD 1080p. 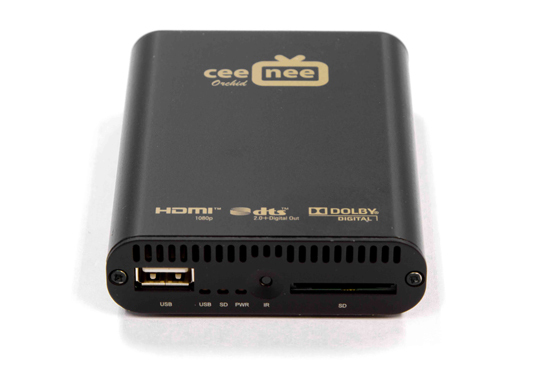 The HDMI and composite connectors with separate analog and digital audio outputs provide the flexibility when connecting to various display devices. 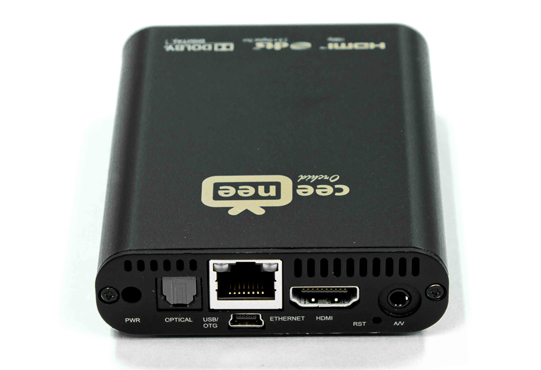 Two USB ports provide extra connections to the USB flash drive or an external hard drive. With Wi-Fi or 4G connection, Orchid can be placed at a remote location where Ethernet cable running is not feasible. 6 watts power consumption which is equal to 1/10 of a light bulb. 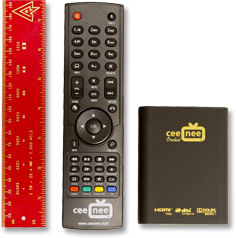 Palm size (2.99”x0.86”x3.876”) and can be placed at any location.